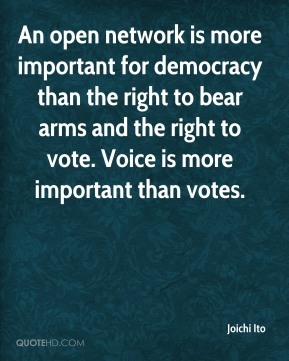 An open network is more important for democracy than the right to bear arms and the right to vote. 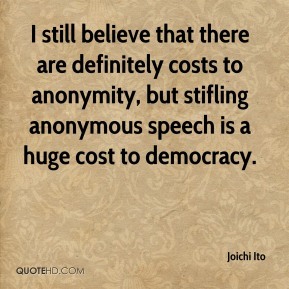 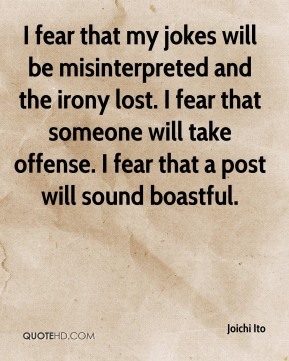 Voice is more important than votes. 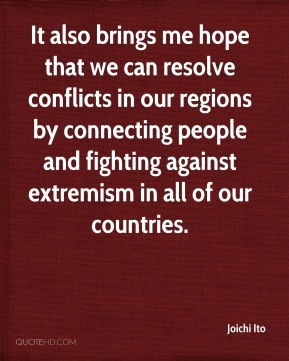 It also brings me hope that we can resolve conflicts in our regions by connecting people and fighting against extremism in all of our countries.